Stockmohr can give you the perfect window that suits your style. 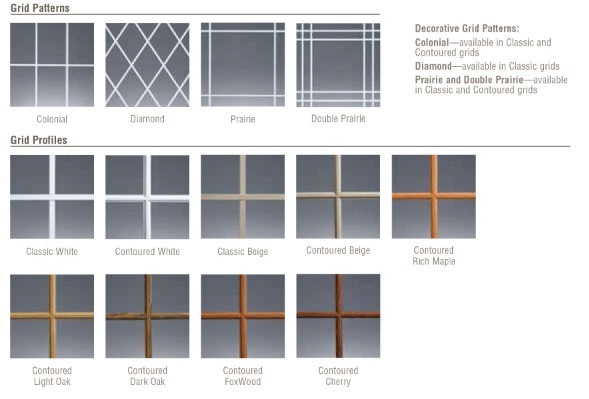 Below are some of the options that are available for your new or replacement windows. We have a variety of colors for both the interior and exterior palette that can be selected. We also have a number of different grid patterns and profiles to choose from. For more information on the options that are available for you, consult with your Stockmohr representative to find the right design for your home.